Big garden chess set is not only an attractive feature for any garden, but also a fun and exciting way to play the strategic game of chess. Buy big chess to us. We offers the widest selection of yard and garden wooden big chess. 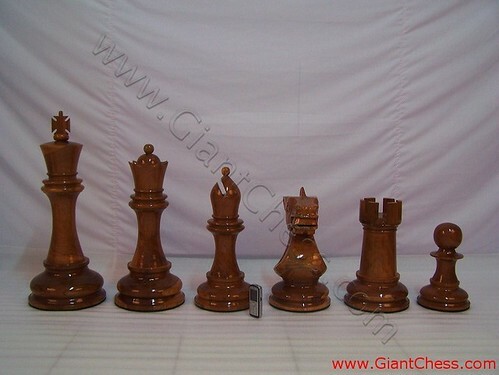 We the manufacturer of wood big chess in variety forms and design. We also have some sized to suit your garden space such as; 72 inch, 64 inch, 48 inch and other sizes. Dressing your wonderful yard and having interesting garden party by this big chess pieces.